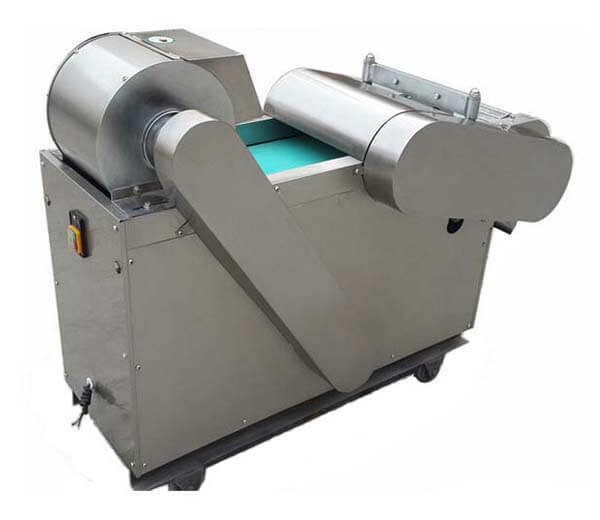 The garlic mud cutting machine is used to cut vegetables and fruits into paste or mud condition no matter they are a hard one or soft. This device adopts the high-speed working principle of multi-tool, easy to operate, functional and adaptable, it can keep the moisture and inner structure unharmful, thus to retain the original taste of vegetables and fruits. 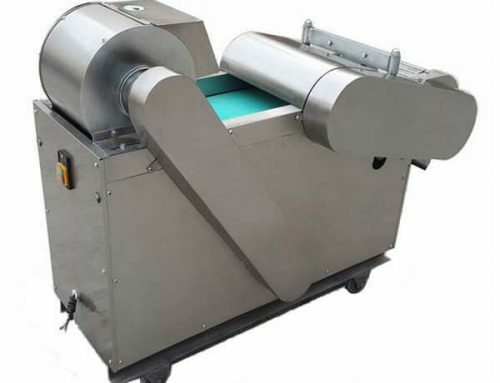 Made of good quality of stainless steel, complying with national hygienic standards, the garlic mud cutting machine is the indispensable equipment for vegetables, fruits deep processing. ☆ Made of stainless steel, it is approval of the national hygienic standards, safe and healthy. ☆ Small volume, practical, convenient to clean and repair. ☆ Useful, energy-saving, high production efficiency, low fault rate. ☆ The garlic mud cutting machine can work separately or with the production line. ☆ Suitable for cutting any fruits and vegetables into very thin slimy and slurry, and with the same effect as man-made. ☆ Customers can adjust the thickness to meet different needs. 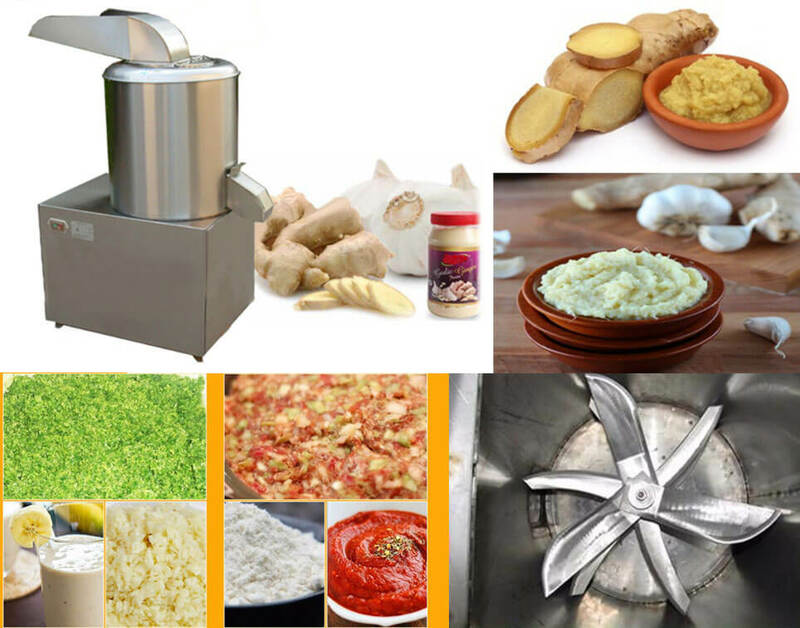 ◆ The garlic mud cutting machine could grind a wide range of vegetables and fruits such as garlic, cucumber, celery, onion, ginger, apple, strawberry, etc. ◆ It is widely used in career, hotel, condiment factory, vegetable processing factory, vegetable wholesale marketplace and individual businessman. How to Operate the Garlic Mud Cutting Machine Correctly? ◆ Please read the manual carefully before using the machine. ◆ Don’t leave the garlic cut mud machine in its working time, and keep children away from it. ◆ It is forbidden to clean the machine with water before or after operating, in order to avoid the leakage of electricity. You can clear it with dry cloth except for the main engine, please remember to switch off the power firstly. ◆ If you will not use the machine for a long time, please put it in dry and ventilate place in case it is affected with damp.